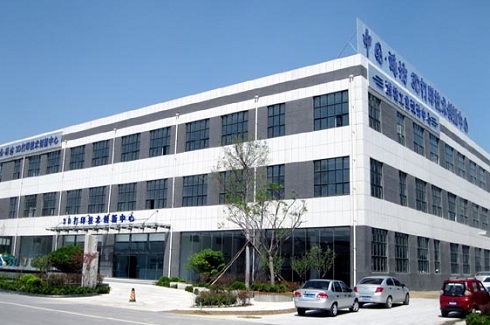 Weifang Biomedical Innovation and Entrepreneurship Service Center, is the first national biomedical business incubator in Shandong province with an area of about 50,000 square meters, accommodating 103 businesses. The Weifang Cultural and Creative Industry Park is a key cultural and creative industry project supported by the municipal Party committee and municipal government of Weifang, Shandong province. 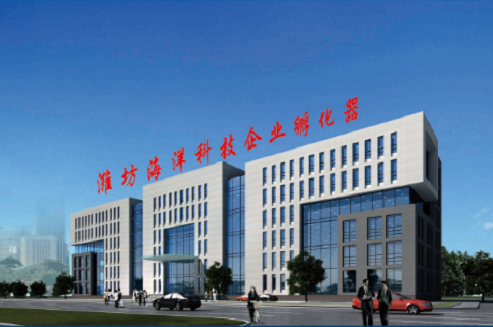 Weifang 3D Printing Technology Innovation Center will build a center for the creation, processing, research and development of 3D printing products. Binhai Industrial Park, part of the Weifang National Hi-Tech Industrial Development Zone, was built to boost marine industries in Weifang. 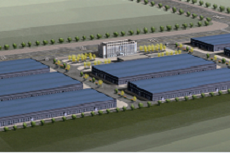 Advanced Manufacturing Industrial Park is aimed at attracting advanced manufacturing enterprises, especially those with a large investment, high-end technologies, high added value and growth potential.